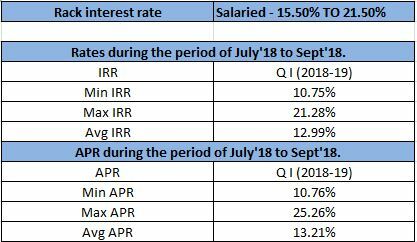 Average Personal Loan Interest Rates by Lender. 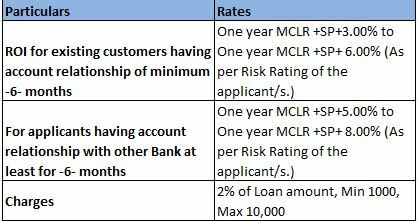 Banks and credit unions will offer competitive rates, but some of the lowest you can find are from online lenders, especially those that cater to creditworthy borrowers. 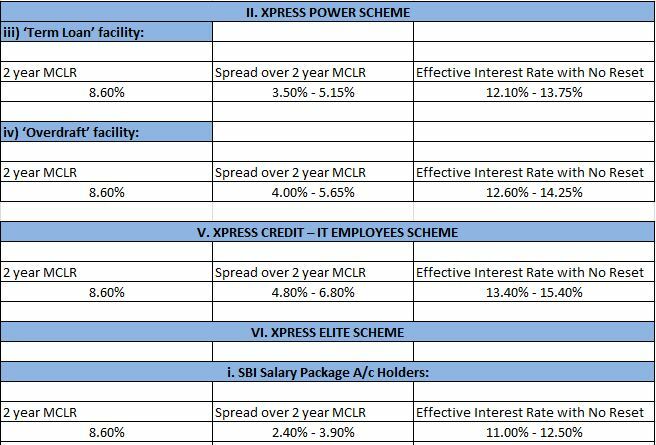 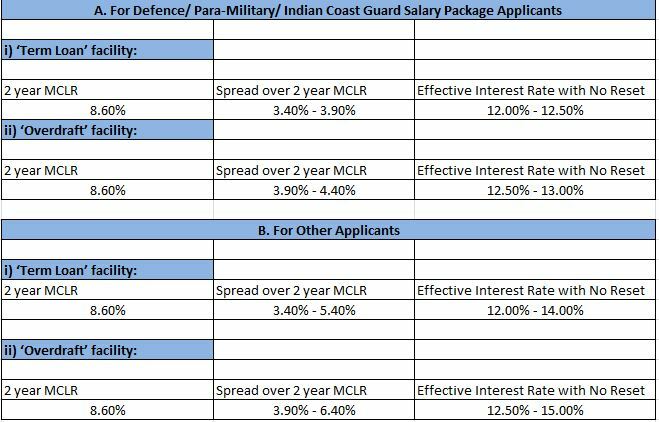 These are the best prevailing Personal Loan Rates at the moment from some of the top Banks and NBFCs.The following are the interest rate details of different banks, FundsTiger can help you get home loans from any of these banks.